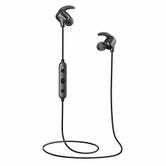 If most Bluetooth earbuds ar too large or heavy to stay comfortably in your ears, iClever’s sport headphones are worth a look. 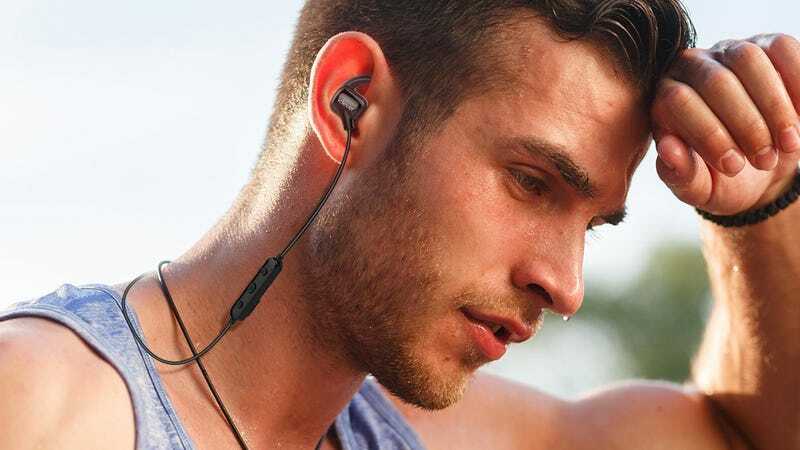 The earbuds themselves weigh less than half an ounce each, and having tried them myself, they’re just as light and comfortable as any wired headphones I’ve ever used. Get a pair for just $16 today with promo code QLGPFC43.